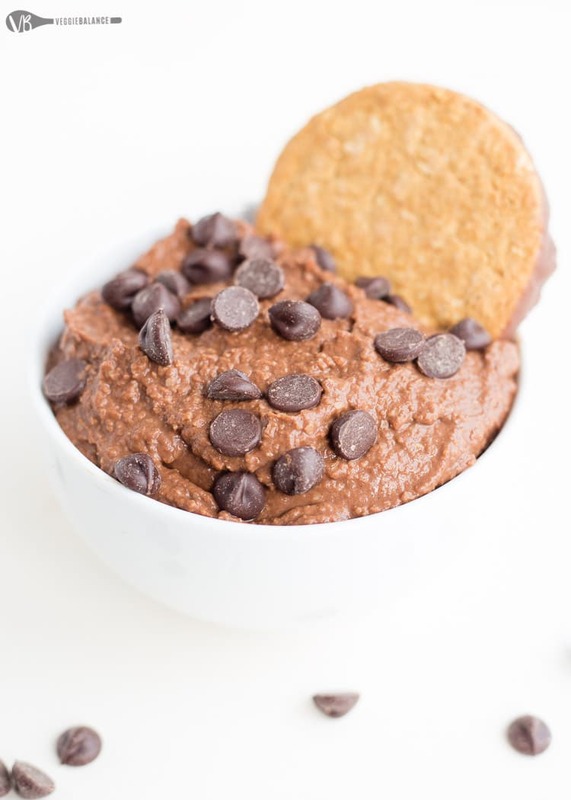 Brownie Batter Hummus recipe that is going to gain your love forever. 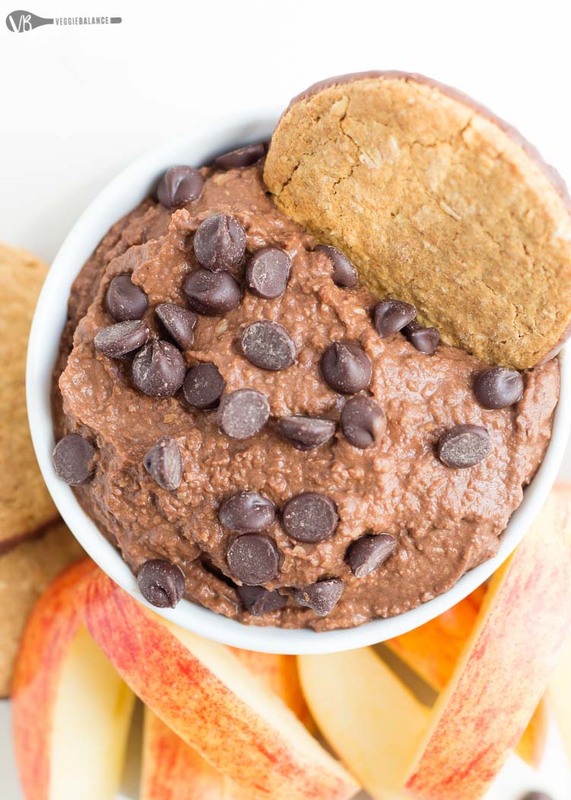 This addicting 5 minute chocolate hummus is everything we love about hummus but in CHOCOLATE! Sometimes I surprise myself about the things I remember. I’m in my early 30’s and I don’t feel old. However, there are times where I feel like I am losing my mind. Placing the remote in an odd location in the house, realizing I didn’t do something when I SWEAR I did it and the favorite, walking into the room without any clue WHY I walked in there to begin with. Then there is the odd time that something just sticks in my brain. This Brownie Batter Hummus stuck. Many years back while I was visiting my sister she brought home chocolate hummus from the grocery store. I was skeptic. That skepticism quickly vanished though, it was pure chocolate perfection. 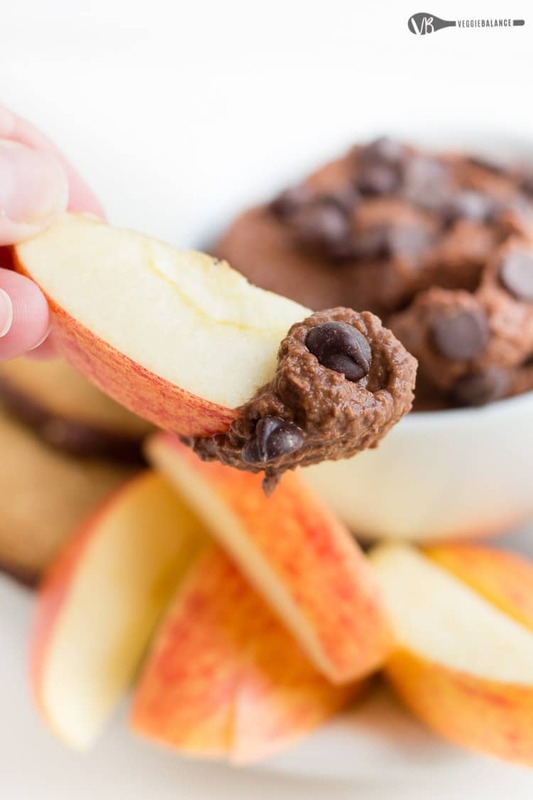 Kind of like our Healthy Cookie Dough recipe this chocolate hummus is so good you forget what your eating is actually pretty good for you! Chickpeas – what hummus is there without chickpeas! I love making my life easy by using canned chickpeas. Just make sure you rinse and drain really REALLY well. Cocoa powder – You can use a good high quality cocoa powder or if you are looking for a super dark chocolate hummus use special dark cocoa powder. Maple Syrup – use can use any sweetener you’d like, be that honey, agave syrup or maple syrup. 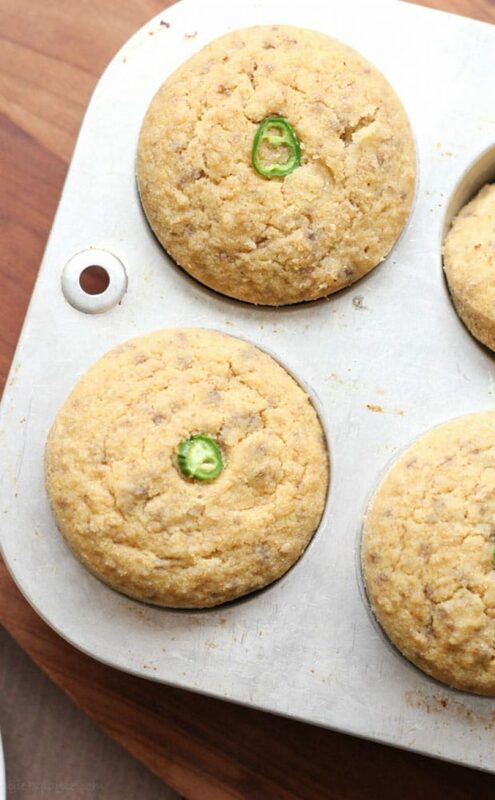 You can use granular or powdered sugar but keep in that it will change the ratio of the hummus and you will need to add even more milk to get the right texture. 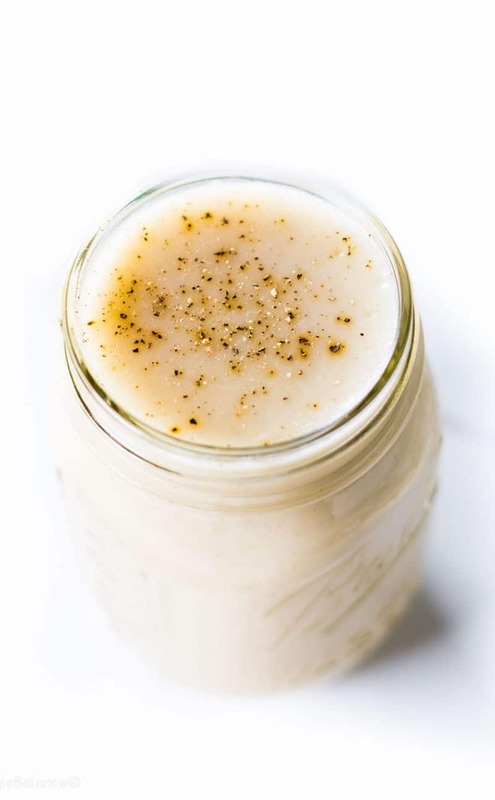 Milk – We used coconut milk for this recipe as it seems to be everyones favorite dairy-free alternative these days. You may use any other milk or dairy-free alternative out there. I’ve used water even before and worked out great so if you are running low on the milk you can always use water! How is the nutrition in this brownie batter hummus?? Approximately this recipe makes about 2 cups of hummus. I created a serving to be 1/4 cup which I thought seemed fair enough if enjoying with friends. 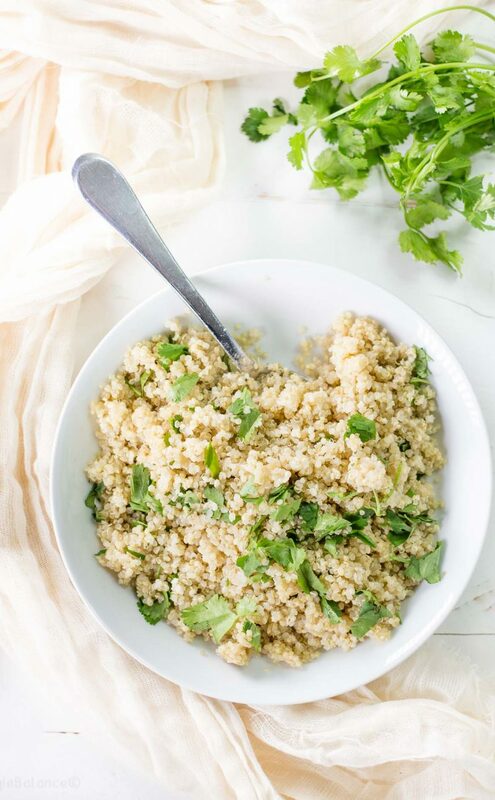 When you are eating yourself.. it’s really easy to eat more… speaking from experience here. 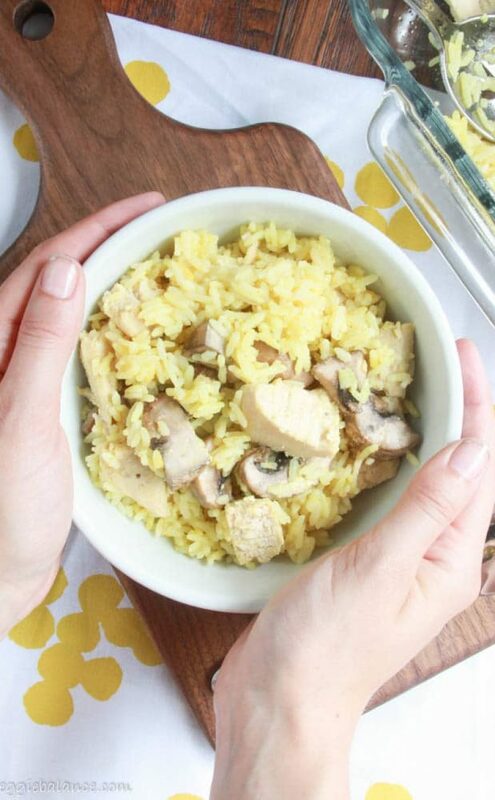 In 1/4 cup there is about 146 calories and 9 grams of sugar per serving! I was pretty happy with this outcome! I remember the one my sister brought home was almost double the sugar amount. We’ve really been watching our added sugar intake these days so really happy we were able to lower it so much! Now do keep in mind that the nutrition info given is for the ingredients in the recipe card. If you add any additional sugar or milk then you nutrition stats will differ. Some who are new to the lower-sugar lifestyle may need to add more sugar as you gradually teach your tastebuds to enjoy less sugar. I’m even guilty of it, especially after a vacation. After eating so much added sugars while traveling I come back and things taste so bland sometimes.. it’s insane how quickly your taste buds adjust to sweetness! 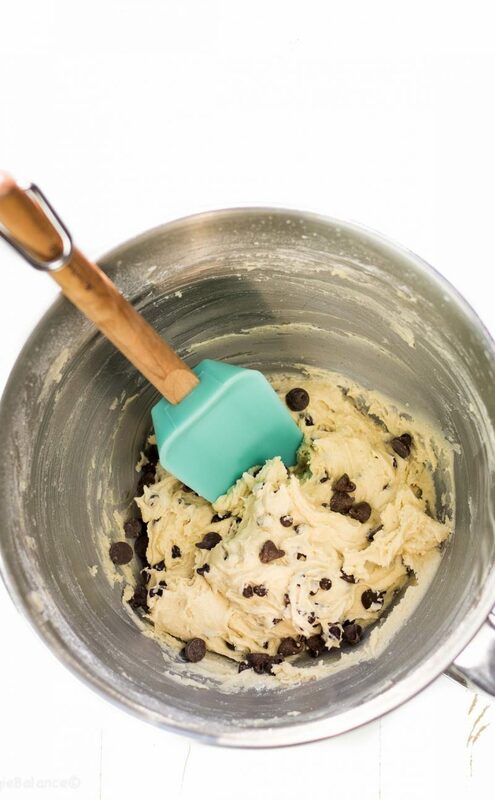 Sometimes I’ll make these healthy cookie dough truffles when I’m trying to curb those sweetness cravings. Or if I want to go down that rabbit hole of sugar.. this gluten free double chocolate cookie dough. 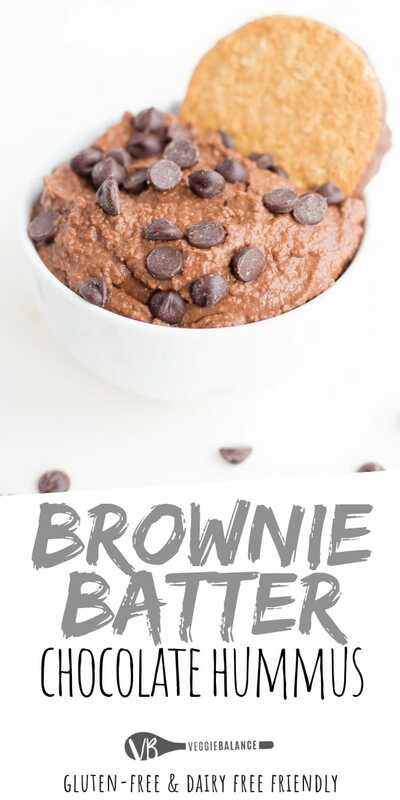 Now that we’ve established this brownie batter hummus is the bomb diggity bomb HOW can you devour it you may ask? All the dippity dip options. Fruit – apple slices, orange slices, strawberries, raspberries, bananas, kiwi.. seriously the world is your oyster with just fruit goes well with this hummus. What fruit DOESN’T go well with chocolate? None. That is your answer. Cookies – mmm cookies. 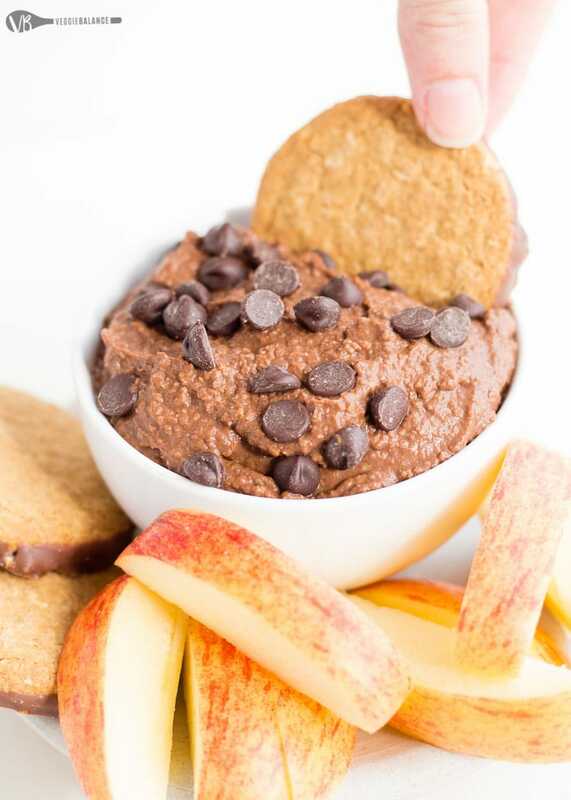 So we’ve got these chocolate oat cookies we buy that go really well with this dip. You can make a gluten free peanut butter cookie, or vegan oatmeal cookies, even these healthy no bake cookies would work great! Pretzels – gluten-free pretzels are always a fabulous snack and when added with chocolate it just makes sense. These chocolate covered pretzels are proof. Now if you can’t find gluten-free pretzels check out this low carb pretzels recipe that just so happens to also be gluten-free! Rice Krispies – now I didn’t think of this until I googled.. what goes well with chocolate… well google.. I like your thinking. RICE KRISPIES WITH CHOCOLATE HUMMUS! Why have I never thought that these two could go together. 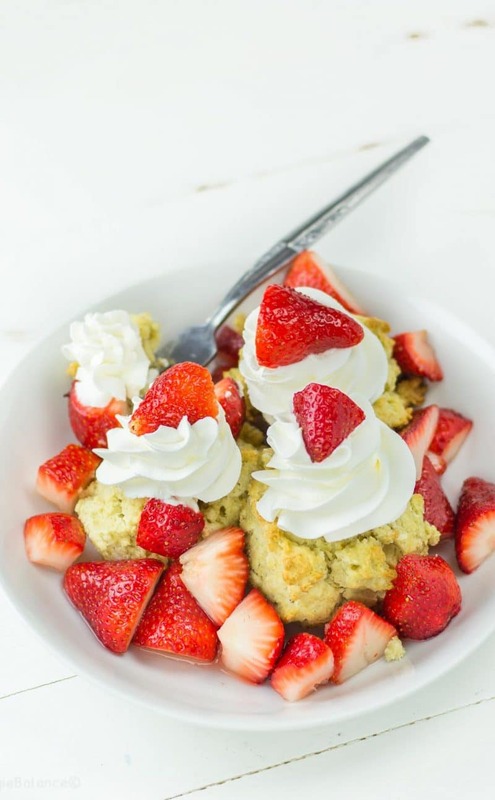 Now that I can make these gluten free rice krispie treats this is definitely on my next to make list. Add drained and rinsed chickpeas, cocoa powder, maple syrup, salt and vanilla extract to food processor. 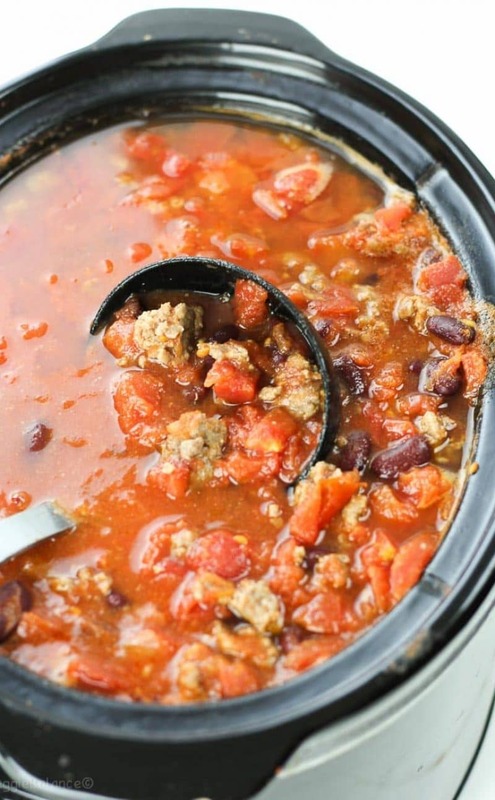 Continually pulse and blend the food processor, when a thick paste begins to form gradually add your milk. You may want to add additional milk to get a more smooth texture, but first taste and see if you'd like to additional sweetener first. If you would like more sweetness add that first, pulse mixture and then see if you need additional milk or not. Keep pulsing together until completely smooth.